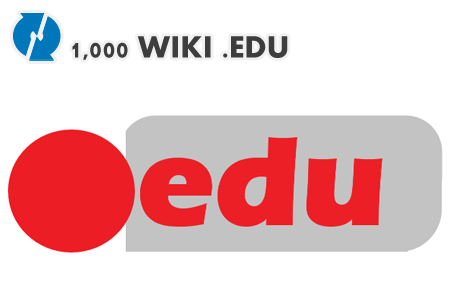 1,000 wiki .EDU articles, each article have 3 backlinks. Wiki Backlink is a link back to the page or one of the pages that currently link to the page you're using. Backlinks are already supported to some extent in the present Web system, the links are embedded in articles related to your keywords, .EDU domain has its own power of Page Rank. You can frequently encountered many .EDU domain has high Page Rank. .EDU has 20 times more power than usual .COM pages. Many SEO experts believe that an inbound link from .EDU pages worth 20 times more than an inbound link from even high PR .COM pages. Each article will have 3 backlinks for your website " recommended"